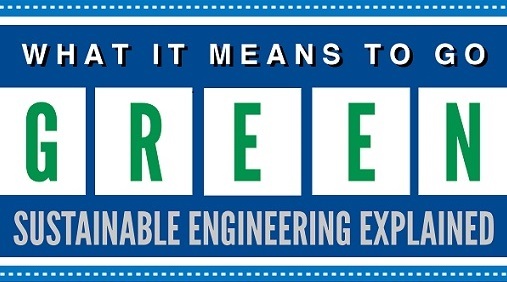 Is Green Engineering The Future? 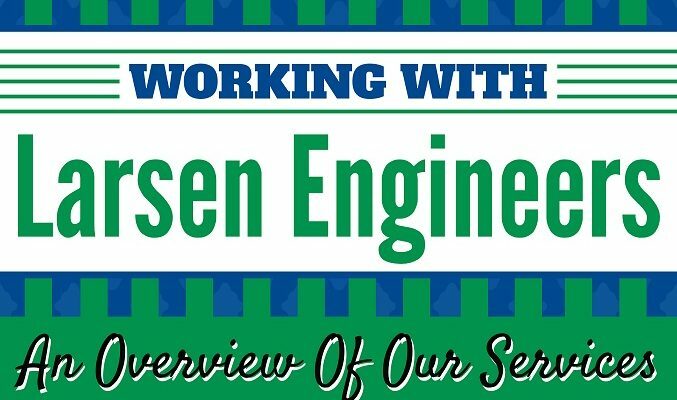 It’s safe to say that green consulting engineering services is nothing short of a modern day necessity. With climate change becoming a grim reality of the time, attendees of the United Nations Climate Change Summit (2018) have highlighted the steps they need to take to ensure that the future generations can sustain life on this planet. But saying that a change is needed and actually implementing these changes are two different things altogether. Join us as we discuss whether or not green engineering is sustainable from a financial point of view.